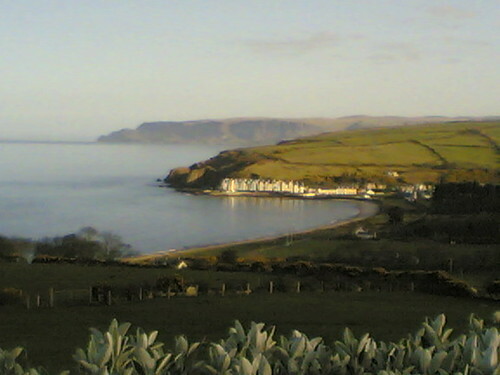 Sun 04.23.05 – The view from the Villa Farmhouse in Cushendun, No. IE. by Ms. Jen on Tue April 25, 2006 | Permalink | ah, ireland. That is a gorgeous shot. You have such a great eye.